Everything you could want from your Oviedo, FL dentists' team and so much more. Our caring team works together to make your dental experience convenient, timely, comfortable, and affordable. 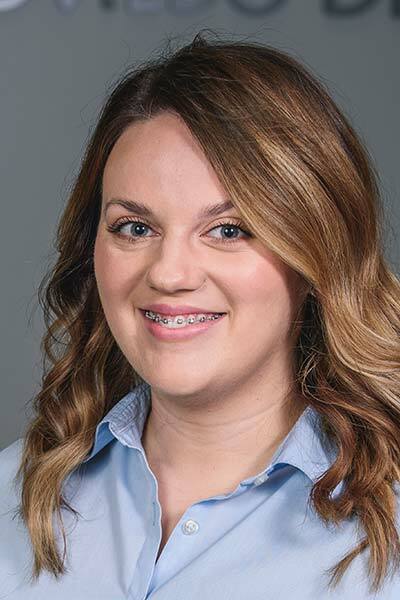 Destaney, one of our Dental Assistants comes to us from Frostproof, a small town in South Florida with only two red lights and many orange groves. 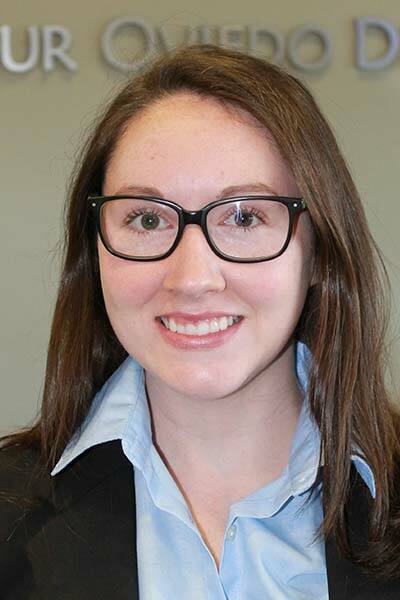 Before discovering the wonderful world of dentistry, she previously worked in family medicine and has five years of customer service experience. 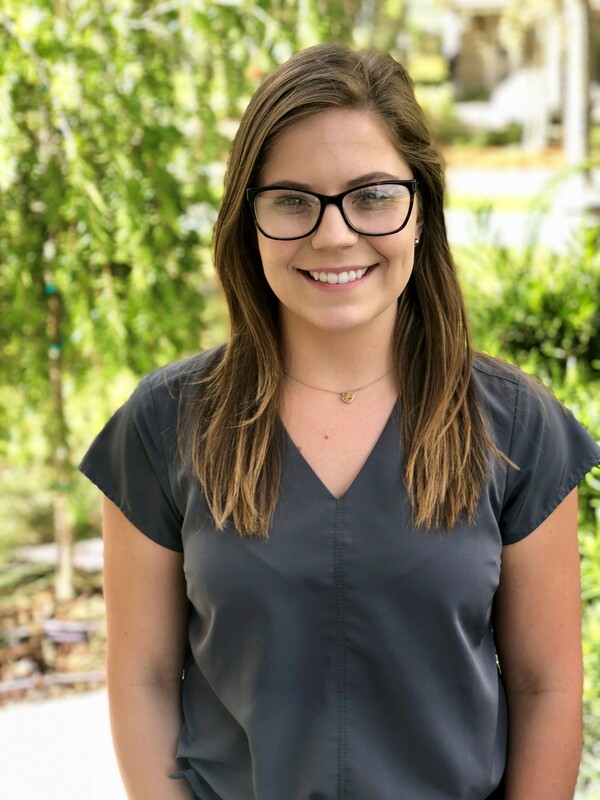 Destaney started her career at Your Oviedo Dentist as a Patient Coordinator before discovering her passion for patient care and the work of dentistry itself! Holding both roles has allowed her to become one of the most well rounded members of our team. In her spare time you can find her sharing her love for the cattle industry and outdoors with her boyfriend, family and pup, June! Since joining the team in 2010, Morgan has grown right along side the practice she now helps lead. 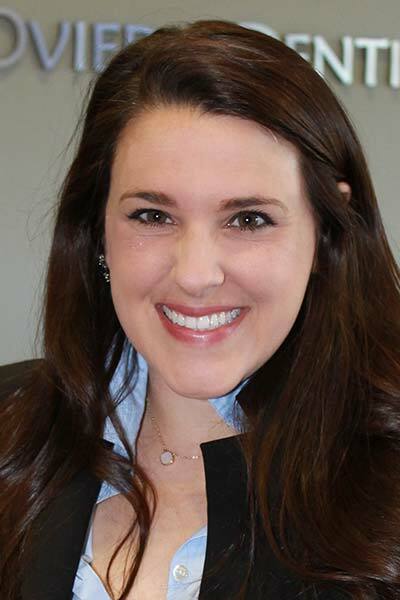 Her passion for learning drives her continuing education in multiple areas including dental insurance coding, Cerec technology, communication, leadership and practice management. She graduated from University of Central Florida in 2015, Go Knights! Morgan is passionate about building relationships and spending quality time with family and friends. 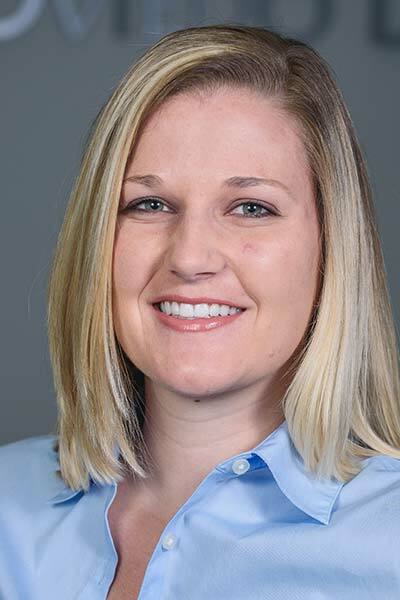 When she is not serving our patients here at Your Oviedo Dentist, Morgan will most likely be found exploring local eats and events across Central Florida with her husband and their dog Bailey. 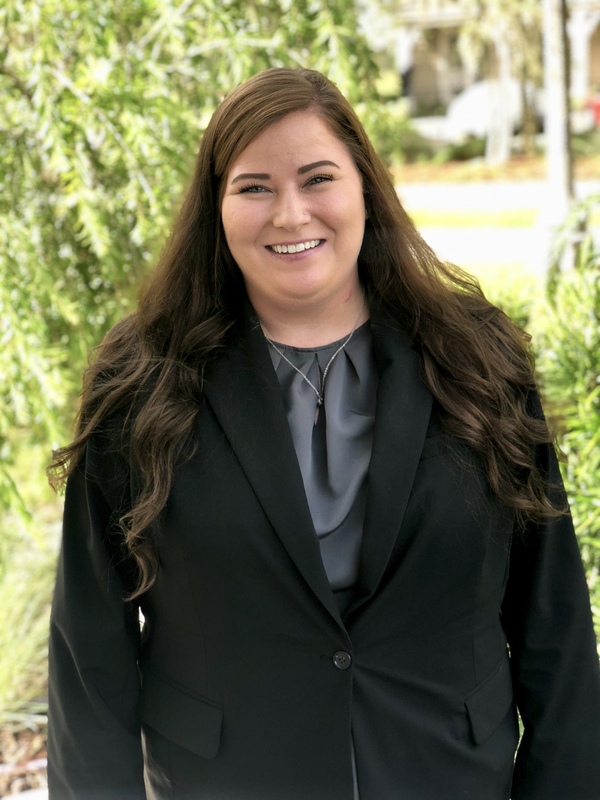 Our patient coordinator Rachel graduated from the University of Central Florida with a bachelors degree in Psychology and a behavioral forensic’s certificate! Go Knights! When not taking pictures, she is enjoying some down time at the beach or scrap booking her many adventures. Valerie is a Registered Dental Hygienist who started her career in dentistry at the age of 19 as a dental assistant. She is a Florida native and enjoys fun in the sun and all things on the water. When not serving patients she can be found spending time with her son, the love of her life and her family who live nearby. 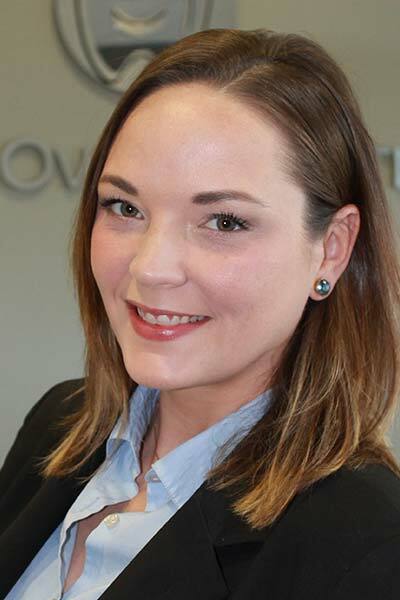 Our Front Desk Team Leader Amanda joined our team in early 2016 from the marketing industry after looking for a career change where she had the ability to help others. She enjoys her role in the office of Treatment Coordinating and educating patients on the importance of their oral health. When she’s not in the office, you can probably find Amanda spending time with her friends and family. 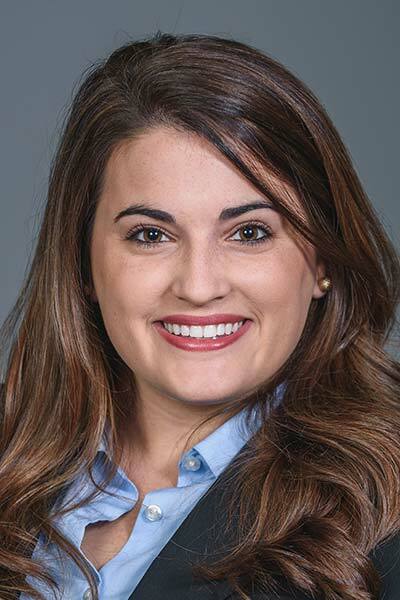 Molly recently graduated in 2016 with her Bachelor’s Degree in Hospitality Management at UCF. She has a love of providing excellent customer service and helping others. Before working at our office, Molly worked for The Ritz-Carlton Hotel Company providing top-notch service in Florida, Colorado, and Japan. She is excited to serve the community with our practice and grow on our team. In her free time, Molly likes to take try new foods, especially desserts! She tries to balance this out by taking Zumba classes and walks. 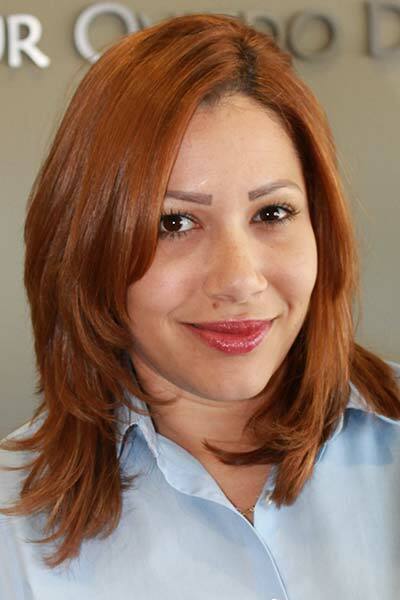 Juliana, our Dental Assistant Team Leader has been with the practice since 2009. A Dentist herself in her home country of Colombia, Juliana has 20 years of experience in the dental field. She loves to travel around the world and enjoys spending time with her family when she travels home or when they come to visit. She is passionate about learning of other cultures, food, drinks and history. Laura comes to Your Oviedo Dentist from the hospitality and tourism industry. She made the switch to working in the health care field because she wanted to connect with people one on one, help them feel good about themselves and live their best lives possible. Laura holds a Bachelor’s of Arts degree in Organizational Communications from the University of Central Florida. She is a native Floridian who loves nothing more than being in and around the water. 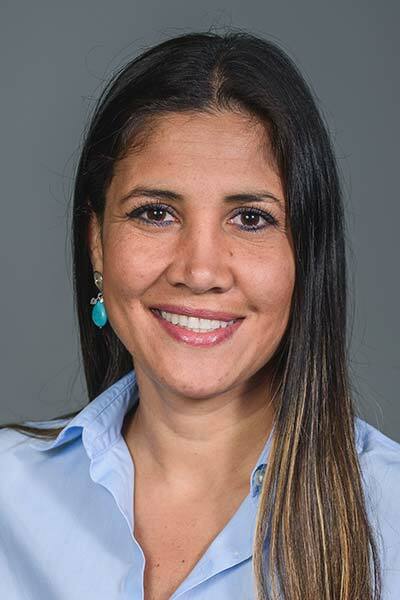 Laura can most often be found enjoying the great outdoors with her husband and son, Ronin and when not out and about in Oviedo, vacationing to their favorite place, the Florida Keys. When she’s not spending quality time with her family and friends, Laura is also an avid do-it-yourselfer who loves to craft, go antique shopping and enjoys practicing all different types of yoga. Our Dental Assistant Nylvette left her home island of Puerto Rico at 19 looking for new opportunities. Boston Massachusetts, was the first stop where she became a Dental Assistant in 2005. She later moved to Wisconsin where she had the opportunity to work with general dentists, orthodontist and endodontists. In an attempt to escape the cold weather, she and her husband made the move to the sunshine state. Here, she had the opportunity to work with a periodontist and discover a new passion for dental surgery. 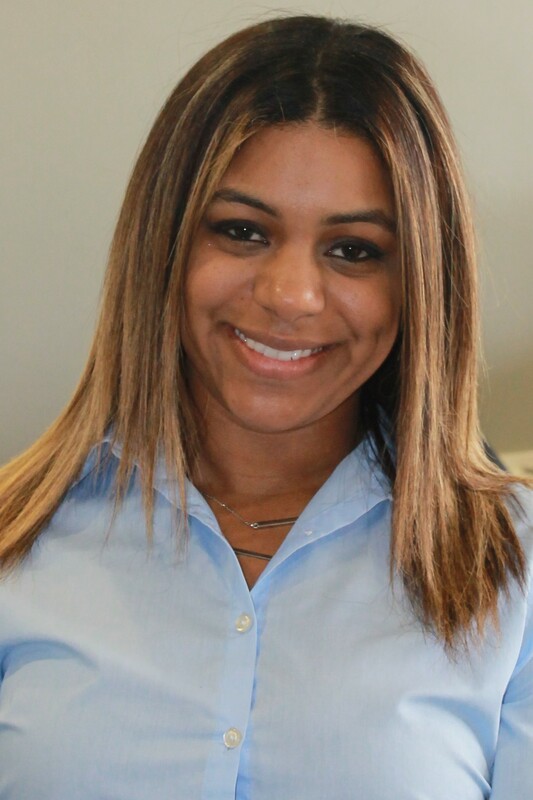 Looking to find a career where she could pursue her goals both personally and professionally, Nylvette joined the Your Oviedo Dentist team in 2016. Go packs go! 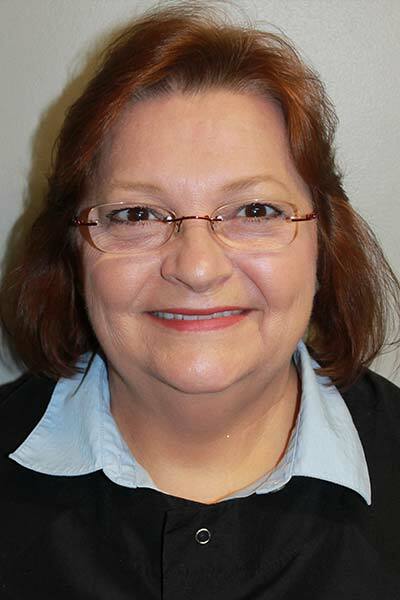 Jo-Ann has held a lifetime career in the dental field working as a dental assistant before returning to school to become a hygienist, graduating from Valencia in 1993. 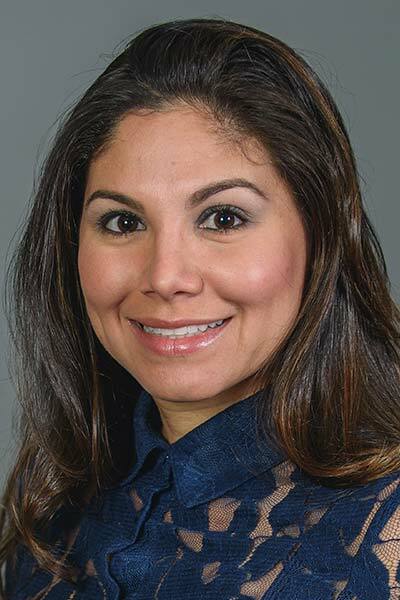 She became active in the dental hygiene community and served as President of the local component and a Trustee in the state Dental Hygiene Association. In her spare time she loves outdoor activities and traveling along with spending time with family and friends. Our Dental Hygienist Toni is one of our most experienced team members who’s been a practicing dental hygienist for 27 years. She is a native central Floridian and enjoys spending time with her husband, 2 daughters and most of all, her adorable grandson Logan! Our Dental Assistant Whitney joined our team with 2 years of previous general dentistry experience. She is passionate about her career in dentistry and she hopes to one day go back to school to become a dental hygienist. When not in the office, she enjoys spending time with her fiance and daughter Jada, along with wine tasting around town. Natalie is our lead hygienist who joined our team over 5 years ago. She dreamed of being in the dental field since she was young, taking after her mom who is a Dental Assistant. Natalie graduated from Valencia with her A.S. Degree in Dental Hygiene in 2012 and has been with Your Oviedo Dentist ever since! Outside of work, she loves spending quality time with her husband and their adorable 2 year old daughter, Faith! Our Marketing Manager Kristen joined the Your Oviedo Dentist team in 2012. 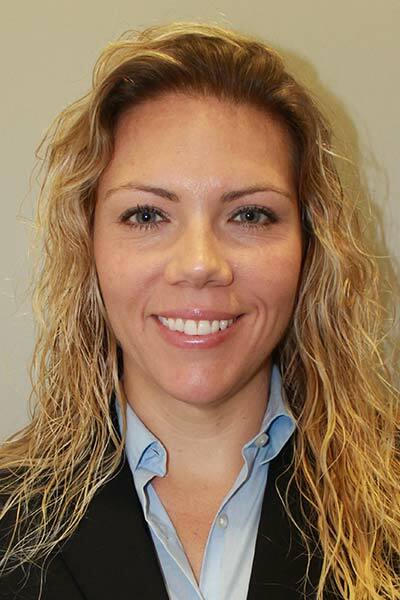 She earned her bachelor’s degree in Psychology at The University Of Central Florida and has over 8 years of experience in the healthcare industry. She is passionate about helping Your Oviedo Dentist become the dental home of our community. In her spare time she can be found spending time with her husband and 2 children, exploring new restaurants around town! 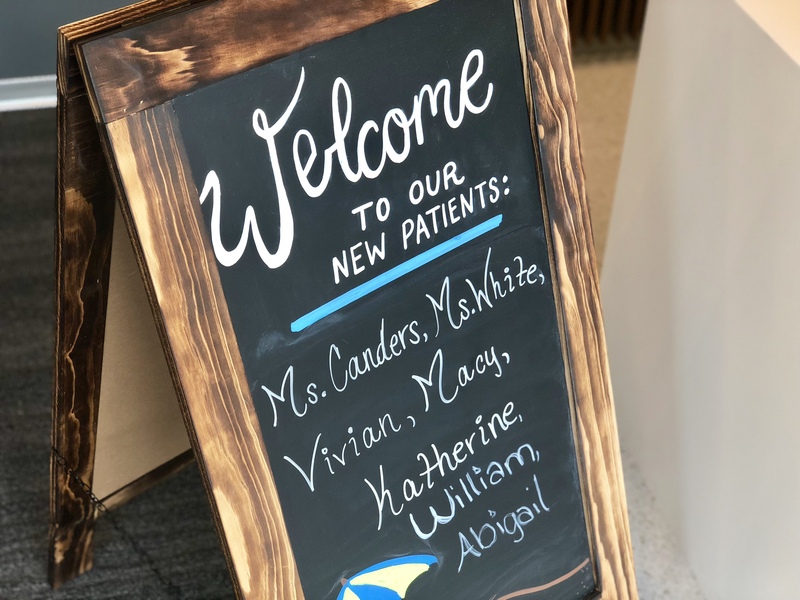 Co-founded the company in June 2007 with the vision of providing our community with a safe, honest, high-quality dental practice that mentors and empowers all patients in being healthy and keeping teeth for life! 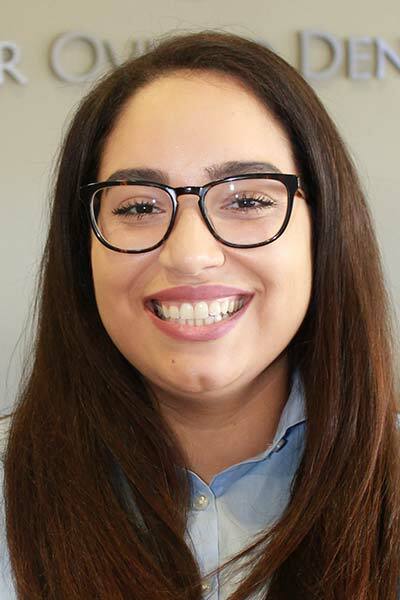 Sahira is passionate about education, studying how we can better serve our community by providing an exceptional experience to our patients and our team members. In her personal time, she loves theme park days with her daughter, Andrea. Their favorite ride is Cheetah Hunt @ Bush Gardens. Our Dental Hygienist Jessica joined our in 2014. As a lifelong learner, Jessica enjoys taking continuing education and furthering her dental knowledge. She loves getting to know all of her patients and is passionate about finding ways to improve each of their oral health! As a native Floridian, Jessica has lived in Oviedo since she was 5 years old. She married her high school sweetheart, Austin, in march 2015. They welcomed their first baby girl in July 2016! Star recently came to us in the sunshine state from Chicago, IL where she was born and raised. 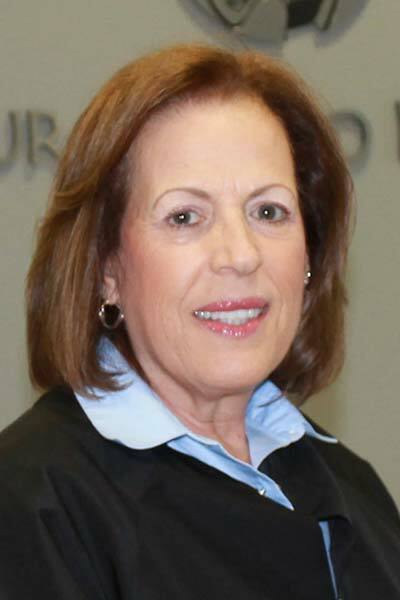 She has held a career in the customer service industry since 2010 and has even worked at the O’hare International Airport, where she met her husband. 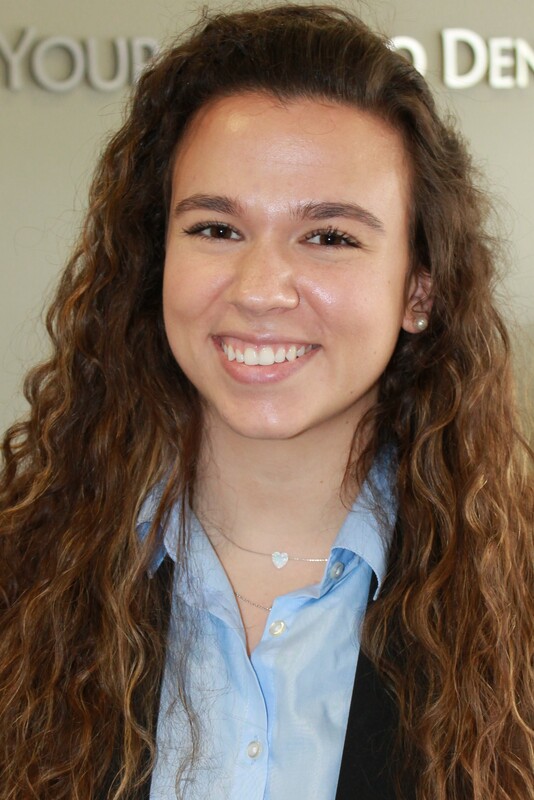 She has a passion for helping those around her and pursued a career in the dental field knowing it would be a great opportunity to do just that. On the weekends she enjoys spending time with her beautiful 5 year old step-daughter and husband playing and having fun outdoors. 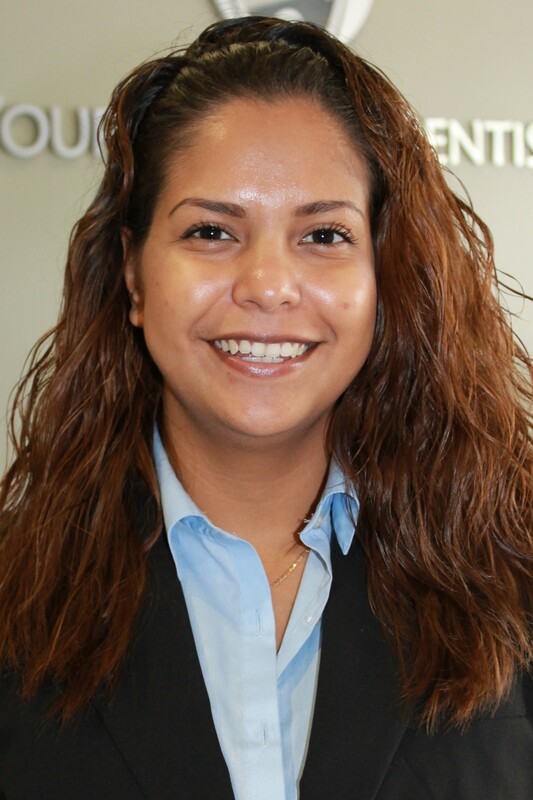 Angeline joins our team here at Your Oviedo Dentist with over 2 years in the customer service industry. 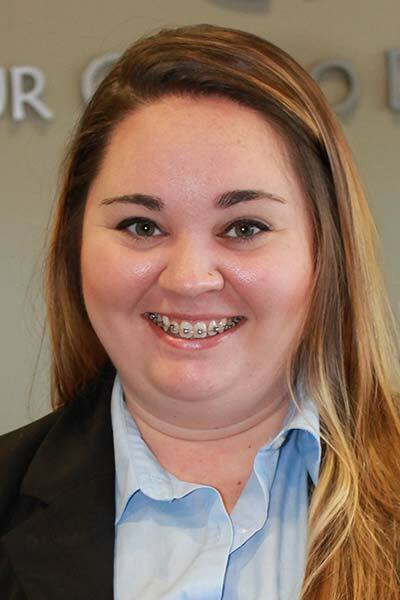 Her commitment and dedication to achieve her goals are evident in her everyday responsibilities as both a Communication Specialist here in our office and as a full-time student at Seminole State College, with the end goal of Bachelor’s degree in business. When not serving patients, she can either be found at the beach or searching for her next Pinterest DIY. She have a passion for making personable connections and creating new opportunities for growth and learning. Natalie Lopez is a Valencia alumni and has been a dental assistant since 2012. Prior to joining our team she was a corpsman in the Navy and supervised her division in tech school of over 65 sailors. She was born in New York but considers herself an Orlando native. A few of her favorite things include science fiction books, Orlando City Soccer Club (OCSC) and searching for different springs around central Florida. She is also an avid runner and ran her first half marathon back in 2013. Meet a smile team who are proud to be patient-obsessed and your partners in oral health. We all strive to give you not only a dental visit, but a dental experience that will change your view of what it means to go to an Oviedo, FL dentist. We share the same core values of mutual care, high-quality service, giving a great impression, professional development, and doing what is necessary to put a smile on your face. 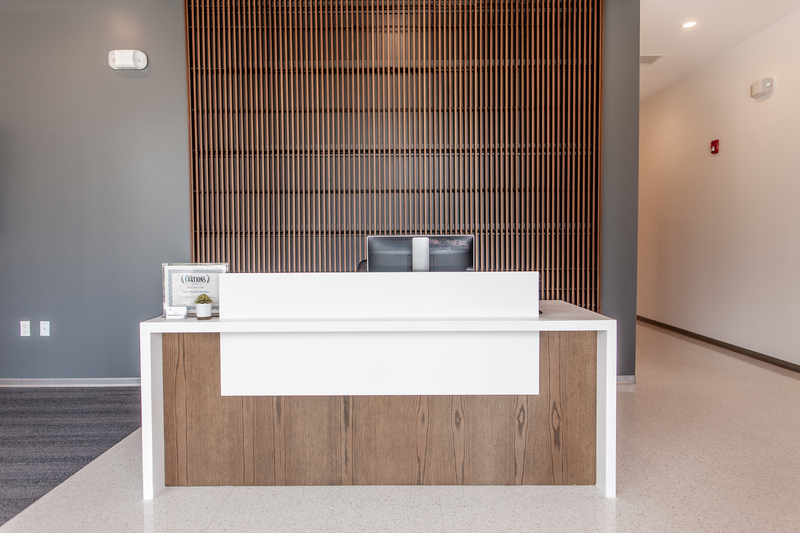 From the moment you walk into our office you will feel the warmth, enjoy the spa-like amenities, and gain a new family. Giving back to our community is paramount to us, so we love to participate in Dentistry from the Heart. This event allows us to offer free dentistry to those who need it. Click below for details on our next event. 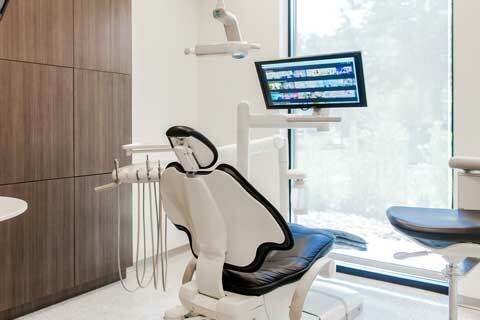 Your home of dentistry in Oviedo is filled to the brim with patient comforts and modern technology. We have meticulously designed each room to feel spacious and relaxing. 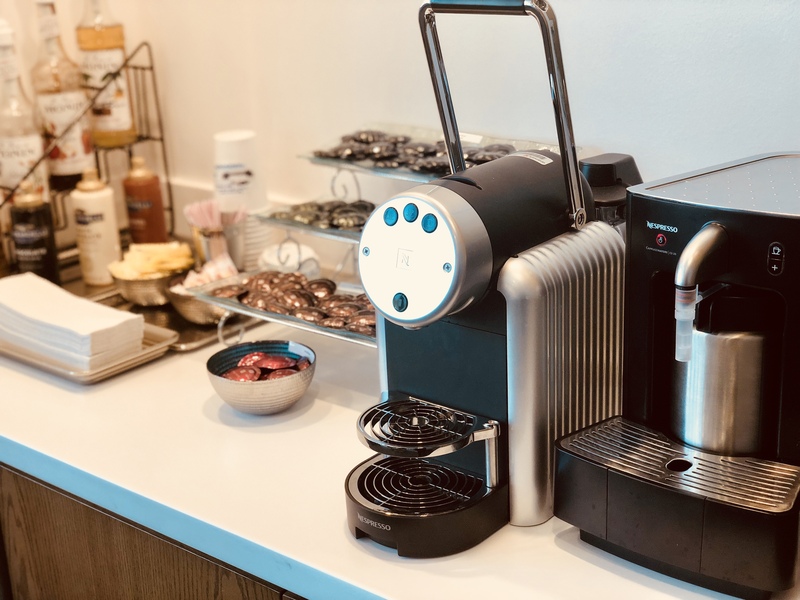 Enjoy a cup of coffee on us when you visit. 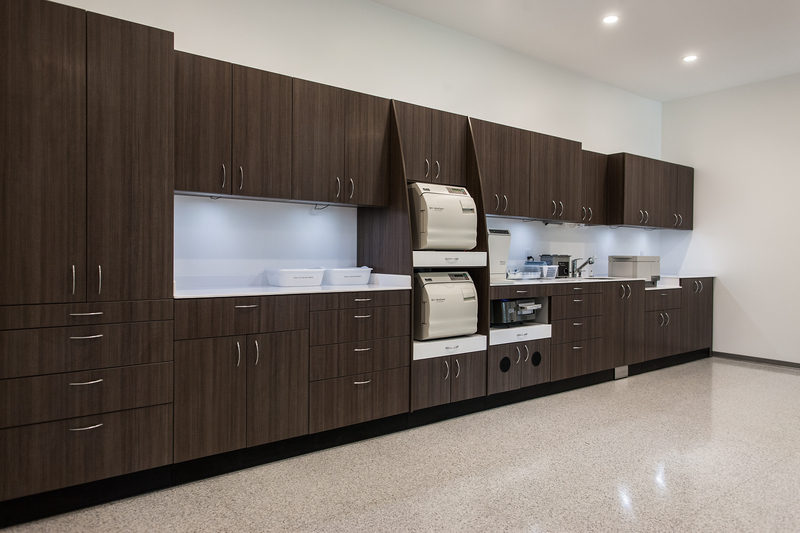 Our office is exceptionally clean and tidy to avoid any contamination. Our office has all the latest technology to give you the best service. 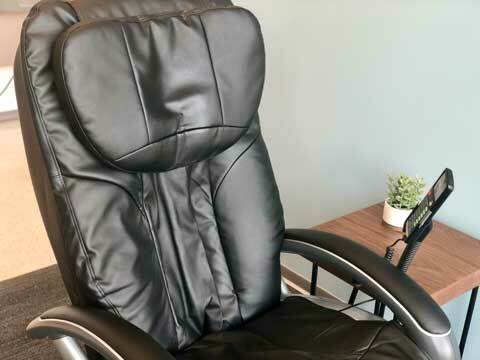 Both our office and team have a friendly welcoming aura to make you feel relaxed. What could be more relaxing? Book your appointment today or see what we can do.